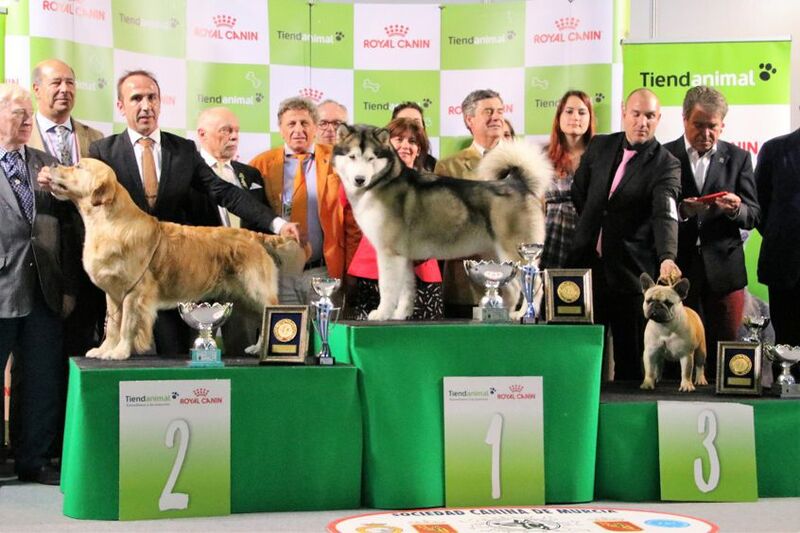 Excelentes resultados en la exposicion mundial de Amsperdam, NOMA gana el mejora cachorro de raza en la mundial y Natan tercero en campeones. 2017-12-04: BOB and BOBV WORLD WINNERS, CAMPEONES DEL MUNDO!! 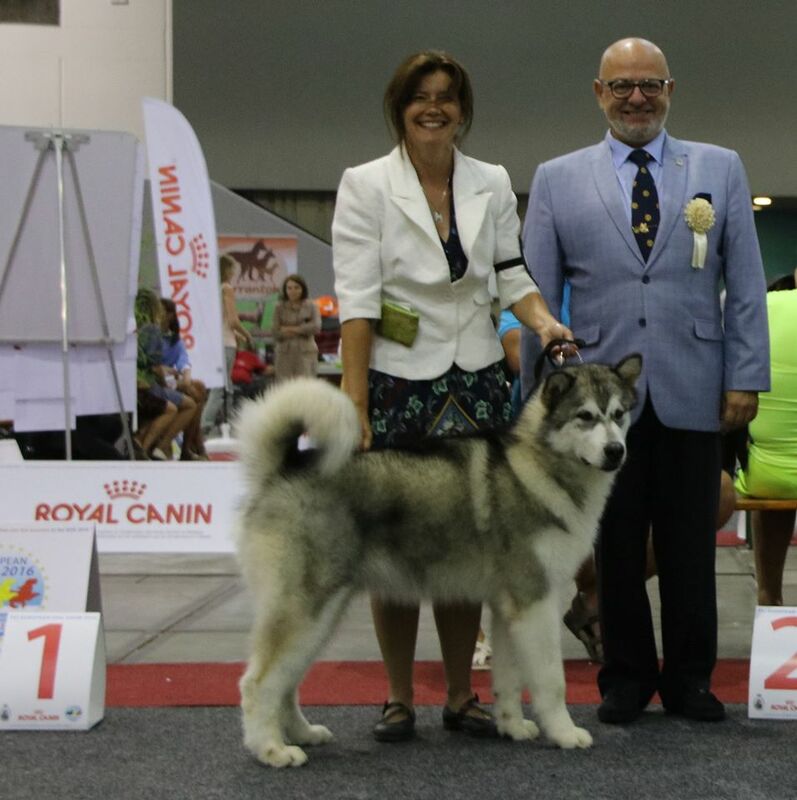 RAISIN, world veteran winner y mejor de raza veterano en el campeonato del mundo de Alemania 2017. NATAN un excelente cuarto puesto en una fuerte clase campeones con mas de 30. Kumata Windstar's fighter Kowa de Cijara, Exc2 in intermediate Class. Estupendas vacaciones en Francia y Belgica con unos excelentes resultados en la Europea. 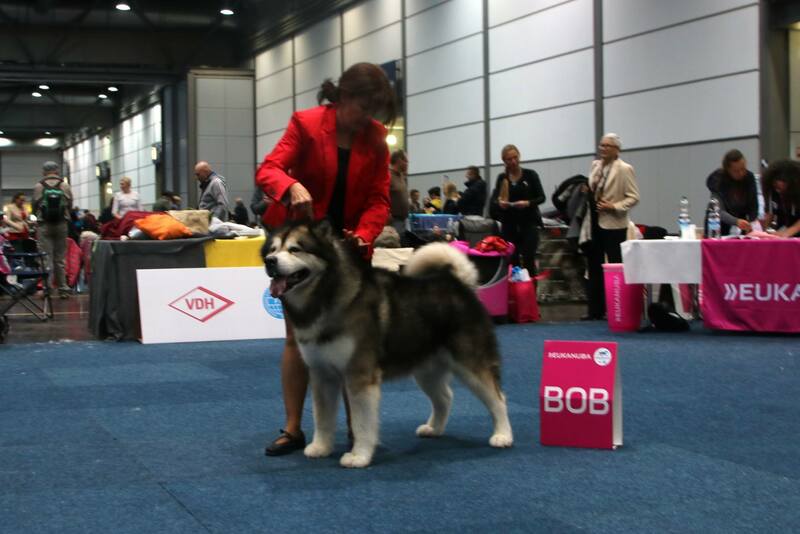 WW Multi CH KUMATA’S SINDY CHOCOLATE DE CIJARA wins BOB in the World Dog Show in Milano. 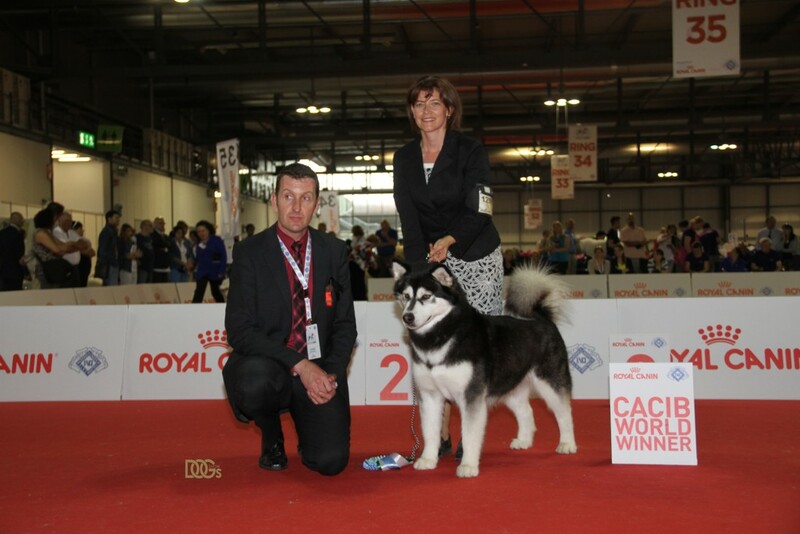 CHJ CIJARA NATAN Exc1 RCAC from intermediate clas with only 15 months old! We have no words, we only have big and indescribable emotions into our heart. 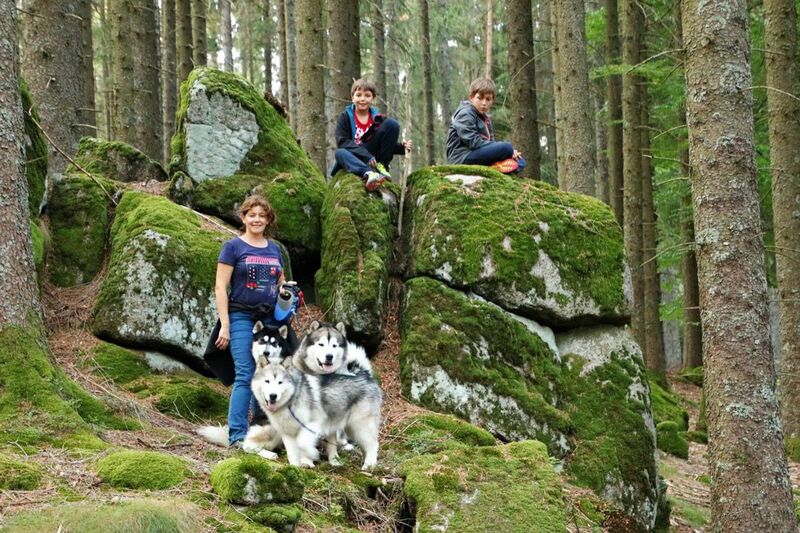 An extraordinary world dog show with a great atmosphere in and out the ring, it was really amazing not only for the winning…many friends and great breeders complimented us with hugs and kisses in the show and from the distance…all this make us even happier. In our deepest review Sindy was really fantastic and using some words from one of our friends, "she showed and moved as if she was in another world" Perfect team Alicia and Sindy!! Thanks to Suzanne Timberman Bedell, Bonnie McMahon Howen and Edie Alford Thomas for breeding and looking after this special female. We love her with passion. And thanks for the congratulations from the distance to Isabel Burgos, Javier Buson, Senay Usta,Camilla Brøgger, Sue Ellis, Tate Shrimpton, Gwennaëlle Guillaume, Lesley Sempley, Chaz Lockhart, Izabela Nawrocka, Leanne Breconfrost,Caroline Chauveau, Elaine Walker, Alaskan Martinez, Susana LLuna, Catrin Millen, Lidia Pozo Coronilla, Ekaterina Opyakina, Michaela Purnoch, Leonor Tangotara Siberians O'ffecan Fernando Soto, Antonio Gruyangaz Siberians, José R. García , Rosa Fernandez, Vanessa Gómez, Hugo Pereira, Pedro Ramos Gomez, Cheryl Gelbert more and more people, thanks! !